For several months now I’ve been collecting good condition used sports shoes and kit on behalf of Boots2Africa. The people of Billericay and B.A.R.K. (Billericay Acts of Random Kindness) have been amazingly generous. Almost 300 pairs of sports shoes and lots of sports kit have been donated in the Billericay area. 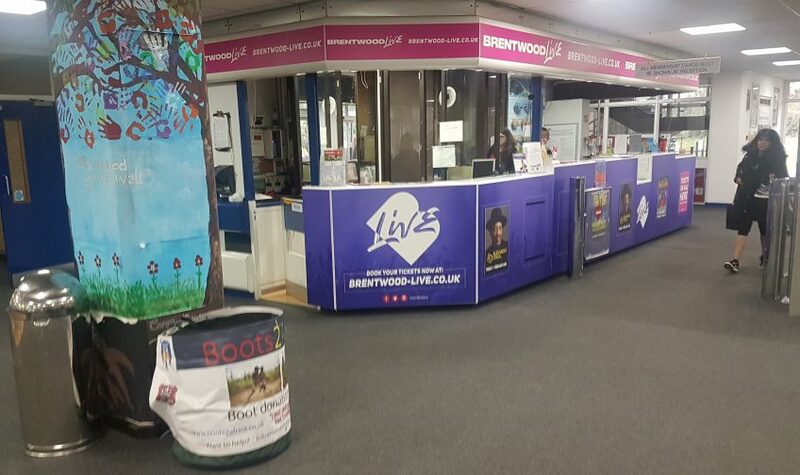 Well now there’s a new collection point at The Brentwood Centre thanks to the agreement of Brentwood Leisure Trust to allow the Boots2Africa collection bin to be located in the foyer. Millions of children across Africa, have no shoes, for school, life and playing games. Disease, infections and snakebites kill thousands and injure and incapacitate many others every year. Many others struggle physically and needlessly because of illness caused from infections of the foot. Thousands of children in the United Kingdom, Europe and other first world countries, discard their football boots at the end of each playing season. Most boots are adaptable to life in bush towns and urban settlements. 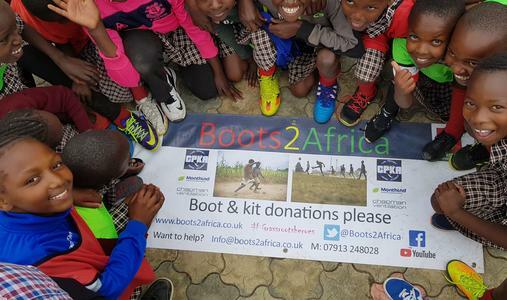 Boots2Africa collects, transports and distributes donated boots to Africa’s children and young adults through relief organisations. Please donate any outgrown good condition sports shoes (Boots Trainers Astros etc) in the collection bin at The Brentwood Centre, or in Billericay in the box outside 9 Burleigh Close CM12 0YG.